Stewardship of Acadia's brand is the responsibility of Acadia's Brand Council co-chaired by Acadia's Vice-Presidents of Enrolment and Student Services and of Advancement. 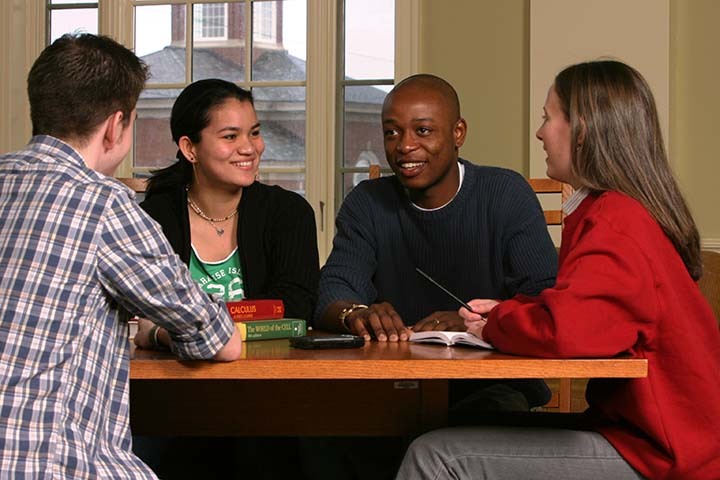 The Council is tasked with developing and implementing strategies that build and protect the University's brand position and identity to advance Acadia's image and standing among wide-ranging target audiences. To that end, the Brand Council has worked with marketing agency M5 to produce an updated Visual Identity Toolkit. 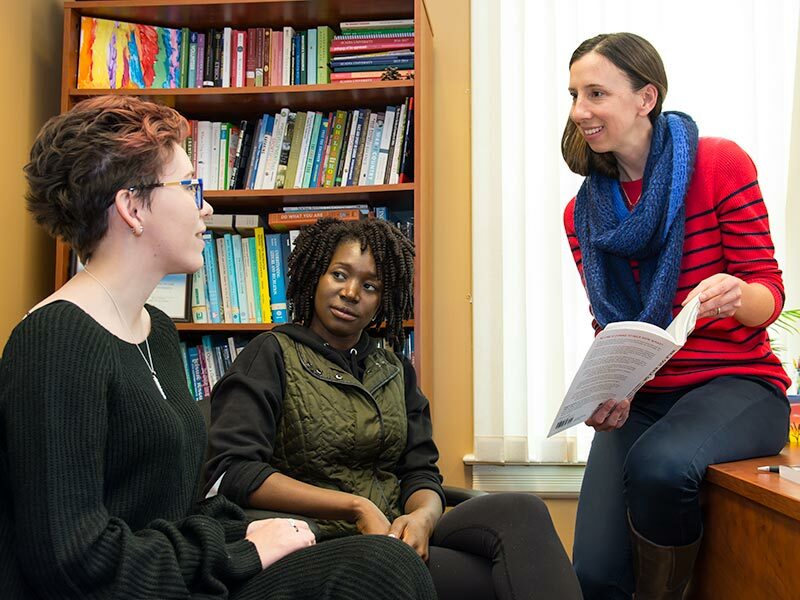 Acadia's Communications Office takes the lead on integrated communications strategies on behalf of the University as a whole. The Communications Office provides consultation on marketing efforts undertaken by departments and schools including advertising media relations, and production activities. The Office provides support with publications, web and social media and can help improve internal and external communication processes. Partnerships are the cornerstone of our work — we collaborate with our colleagues across all sectors of campus to ensure that we reach all audiences in the most effective manner possible. 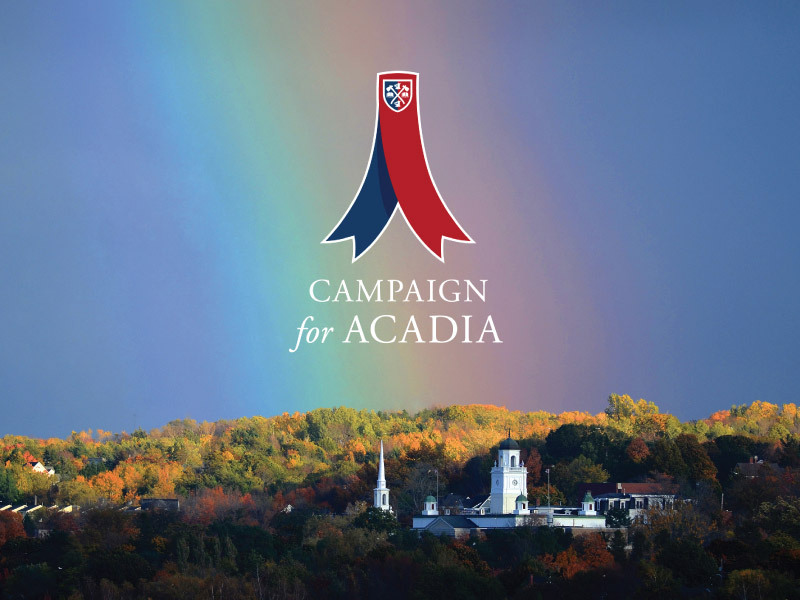 Following the approved use of Acadia's logo and brand marks is essential for all campus communicators.